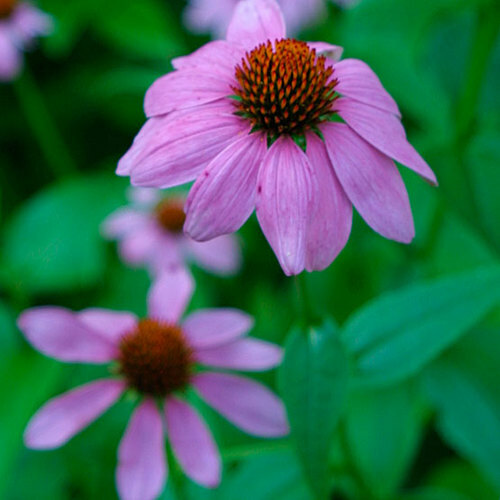 This choice species makes a strong vertical statement with its large, smooth, sea-green leaves and towering stems to 6 feet tall. 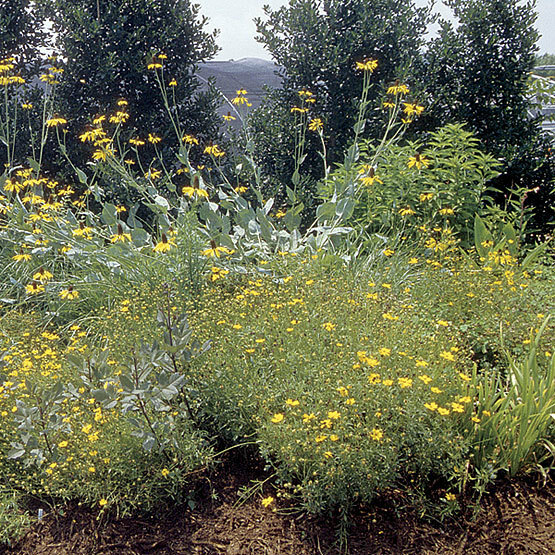 It bears short, yellow ray florets with giant, upright cones at the center. 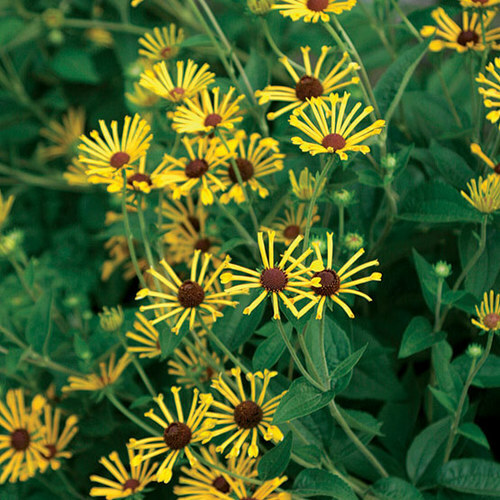 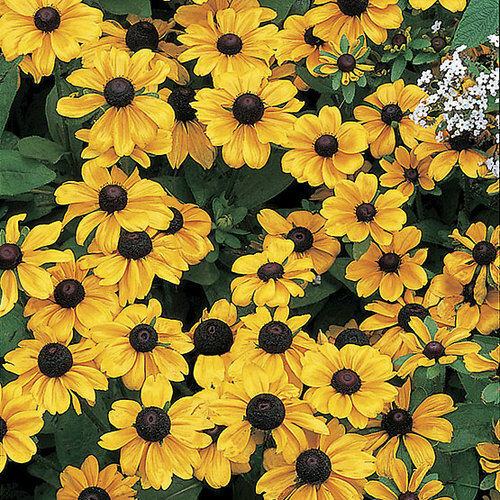 It prefers average soil with good drainage, and is excellent in native or wild plantings. 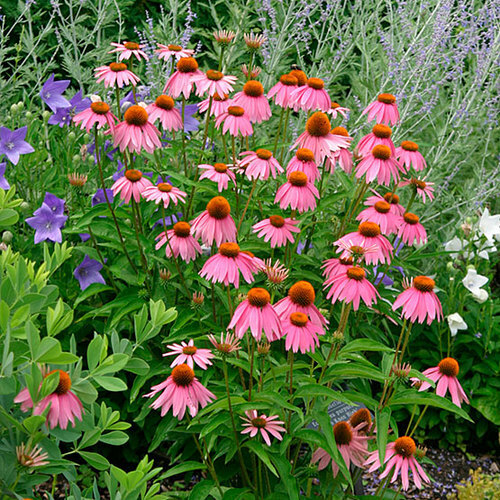 PropagationSow seed in a cold frame in early spring, or divide plants in spring or fall.